Here are some Get it Done Tips courtesy of Good Housekeeping. 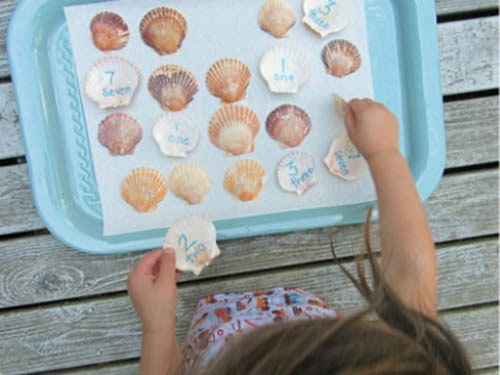 Check out these Boredom-Busting Kid Activities to break up those long Summer days. Enjoy!